The notion that theatre is the reserve of elderly life members with shawls, pearls and sherry penchants is an antiquated myth squarely debunked by today’s Sydney theatre scene – not that your great aunt isn’t welcome too, naturally. Sydney houses a slew of community, independent and professional theatre companies who are putting out progressive works from new local voices and loyal adaptations of much-loved classics. The following five theatre companies are all well worth the visit and easy to reach from Song Hotel. Darlinghurst Theatre Company (DTC), a professional theatre company operating out of the Eternity Playhouse, is renowned for its commitment to diverse voices and a democracy of ideas oozing zeitgeist. Staging more than 200 productions via the input of more than 1000 artists since its inception 25 years ago, part of the appeal of seeing DTC plays is visiting the Eternity Playhouse, a 129-year-old heritage building that was formerly a Baptist church. 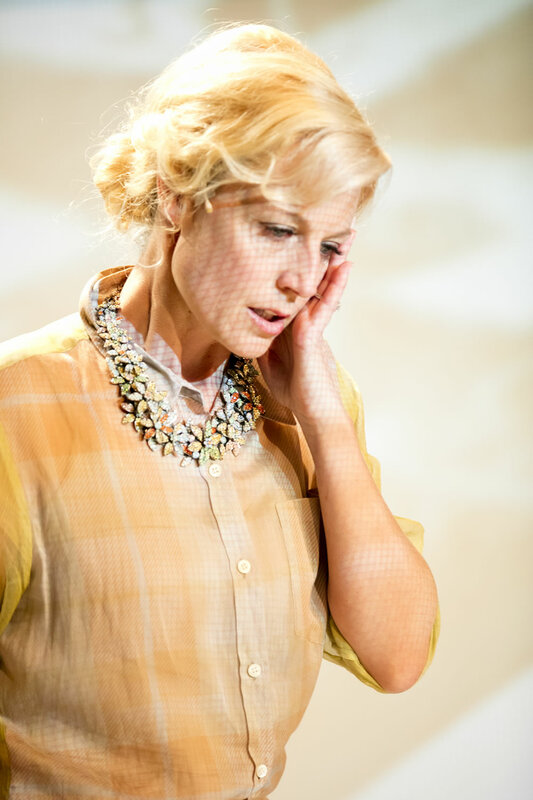 DTC’s history includes stagings of many new Australian premieres such as Drew Fairley’s The Stallion of Death and new international plays such as Alan Ball’s Five Women Wearing the Same Dress. This year, it will continue its commitment to dynamic scheduling with plays that touch on everything from asylum to religious belief. 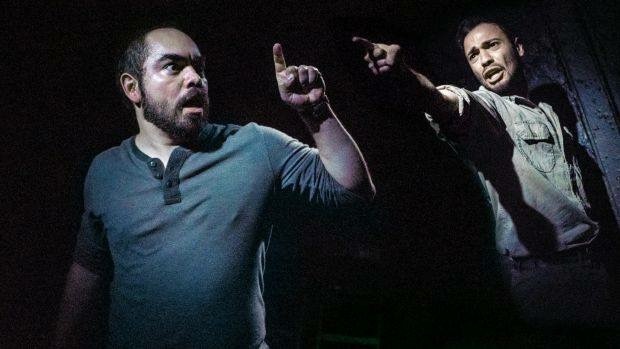 At Red Line Productions, there’s a punk-like distaste for the elitist pretences that have historically alienated much-needed audiences from attending theatre they would enjoy if they bit the bullet. If you’re partial to a high-quality but edgy theatre experience, Red Line Productions might be your perfect match. It’s call to arms is that it’s seeking to be the “gateway drug” that gets people fixed on a form of art they’d previously overlooked. Staged at the exquisitely intimate Old Fitz Theatre, the 60 seats are unreserved and the Old Fitz Hotel (that the pub theatre is enjoined with) has a nifty range of drinks you can nurse to enhance your enjoyment of a 2018 season that features standouts such as the Australian premiere of 2017 Pulitzer Prize finalist The Wolves and the Tony Award-nominated Metamorphoses. Griffin Theatre Company is a contemporary theatre company with a bent to the best new Australian Theatre. Residing at SBW Stables Theatre in King’s Cross – a renovated tin of a theatre space that seats 120 ticket holders who get a notably intimate vantage point for some vivid performances – Griffin stages a mix of 10 independent and inhouse productions each year and it’s recognised for hard-hitting performances. Cate Blanchett got her professional start here and films such as Lantana, The Boys and The Heartbreak Kid originated from Griffin Plays. 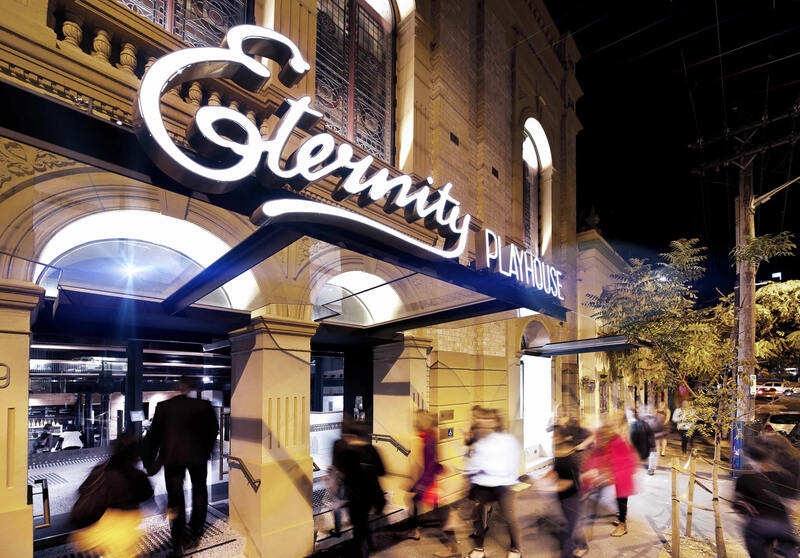 The longest continually-running theatre in Australia (this year marks Ensemble’s 60th anniversary), Ensemble Theatre performs and presents popular classics, revered international plays and new Australian plays. The theatre itself, situated in a converted boat shed at Kirribilli, on the fringe of Sydney Harbour, has a lively atmosphere that’s perfect for a night out with your friends and family. It’s in the same building as Bayly’s Bistro, which makes it all too easy to complement the show of your choice with a pre or post-bite and drinks as you ogle some picturesque harbour views. If you’re fixing to see theatre at its grandest – bold set design, blockbuster actors and formidable auditoriums, Sydney Theatre Company is the place to be. Established in 1978, NSW’s state theatre company is set to continue its tradition of leading theatre in 2018. Of the 16 plays on the cards, 10 are premieres, 11 are Australian works and the rest constitutes iconic classics, sweeping epics and a lot of thought-provoking conversation. The Company’s annual season takes place at its own venues at The Wharf and nearby Roslyn Packer Theatre at Walsh Bay, and as the resident theatre company of the Sydney Opera House. Annual audiences regularly exceed 300,000 and you’ll have the chance to see the rise of performers of the ilk of alumni such as Hugo Weaving, Toni Collette and Rose Byrne.